Burger King has introduced their new Soft Serve Ice Cream with a tantalizing offer. Receive a Soft Serve cone or cup absolutely free with the purchase of any Value Meal. Breakfast is excluded. 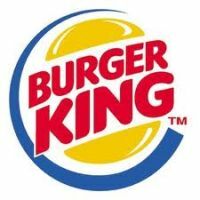 Go to Burger King Coupons and check out our featured offers, and then link directly to the site. Register there, if you haven’t already done so, to receive this and more exclusive coupon offers from Burger King. This free Soft Serve ice cream cone or cup offer from Burger King expires on October 9, 2011. « All Your Fall Favorites for Less at Aeropostale!